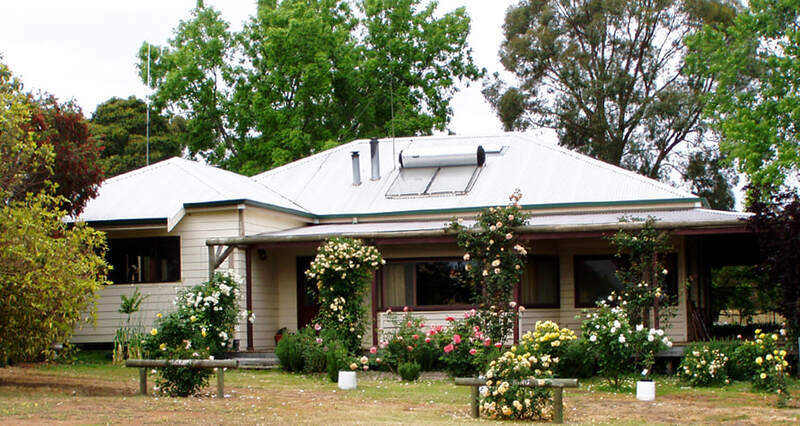 Boyup Brook Accommodation, hosts a 4 bedroom Cottage for short or long term stays. 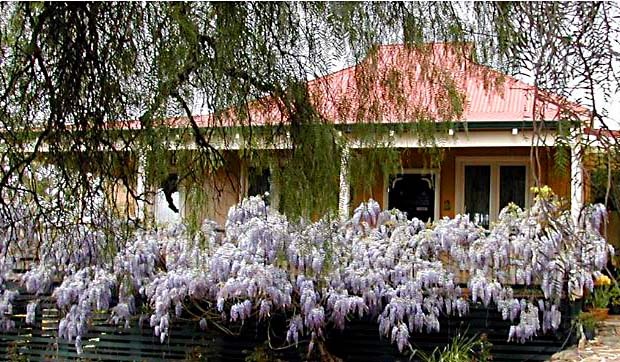 Set on 9 acres this beautifully restored, fully equipped country cottage, overlooks the beautiful Blackwood River Valley offering a scenic escape with all the comforts of home. Relax, on the large verandah while enjoying fresh country air and rural views over the Blackwood Valley. ​In winter, the log fire adds warmth and atmosphere, ideal for snuggling up with a good book and a glass of local wine. "Thankyou for providing us with a beautiful place to spend last night. We were most impressed with the layout, the cleanliness & the amenities – loved the nice big shower – with provision of a real cake of soap ! and rainwater “on tap” too ! Thank goodness you have a good website. 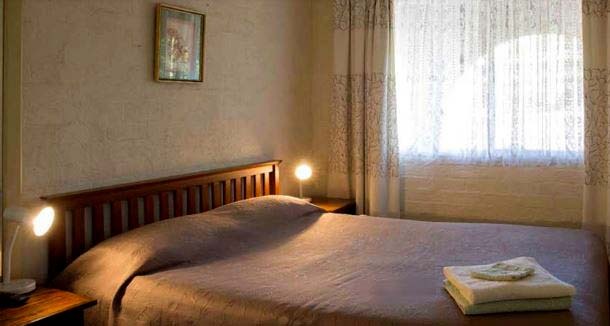 We will be most happy to recommend you to our friends as somewhere to spend a peaceful night (or more) Best regard, David & Sheryl"
“A lovely Bed & Breakfast with comfortable rooms and warm hospitality. Many Thanks!" Winding down a scenic drive amongst magnificent stands of Jarrah, Marri and Wandoo you enter our picturesque 10 acre private property just 3km from the town centre. With a number of accommodation options available, Perup Nature’s Guesthouse is the perfect destination for your next wilderness retreat. The Kulbardi cottage was originally used as a base for scientists undertaking research into the native flora and fauna of the area. The Doornart cottage was originally built to house workers from the Forests Department. Each of the cottage sleeps up to 7 and have cooking facilities, small refrigerator, microwave, gas barbecue, slow combustion wood fire, ceiling fans and an outside balcony to view the birds and wildlife! Our cottages deliberately lack the following distractions: TV, DVD player and Wi-Fi. Perup: Nature’s Guesthouse is the perfect location for your next school, church, scout or community group camp. We can also accommodate conferences, corporate retreats, family reunions and weddings in a unique wilderness setting. The group accommodation consists of 3 buildings: the Homestead, Bunkhouse and Per Christensen Classroom. Accommodating up to 37 guests in the Homestead and Bunkhouse plus an additional 14 in the cottages if available. Our group accommodation facilities are all wheelchair accessible. Both are $50 pp/pn, $30 children under 12. Corporate and family rates available for the family unit. Please phone to discuss. Northlands also provides ample room for campers during the ﻿Boyup Brook Country Music Festival﻿. Shearing shed facilities of toilet and hot showers. $20/site/pn. Hidden Grove Adult Retreat offers absolute privacy in completely separate spacious 4½ star luxury chalets. 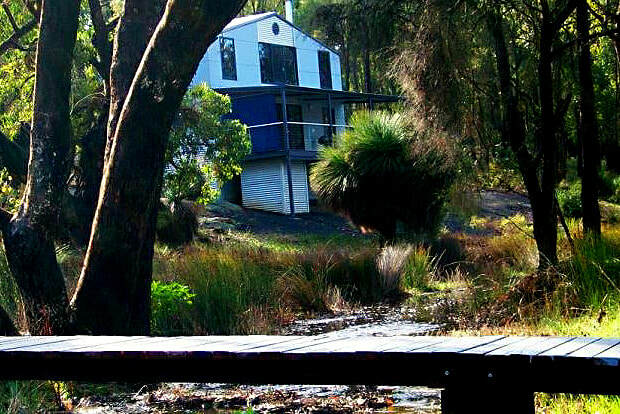 Our three free-standing chalets are widely spaced amongst 100 acres of natural Jarrah forest. 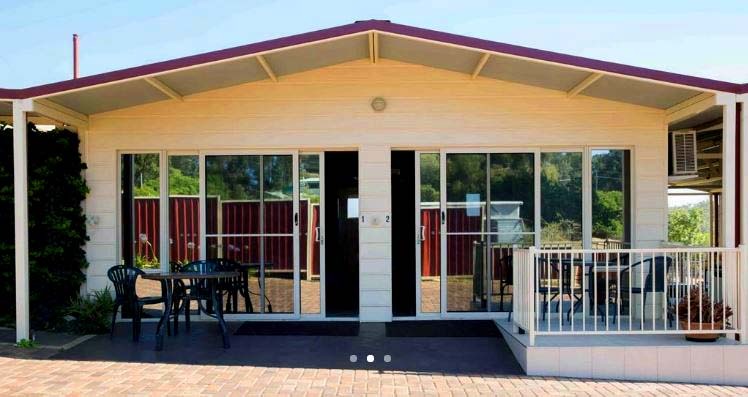 Located just 30 minutes drive southeast of Donnybrook on the edge of the Geographe Wine Region in the beautiful south west of WA, and 2½ hours scenic drive from the Perth CBD, this Retreat offers you and your partner a serene, relaxing and romantic getaway that will exceed your expectations. Are you looking for an opportunity to unwind, relax and reconnect with nature? If you are then our studio is your chance to enjoy nature at your doorstep. Our beautiful 500 acre rural property is located in picturesque Boyup Brook, Western Australia in the Upper Blackwood Region. Situated just 3km from the Blackwood River, in a secluded area, our property is surrounded by several large nature reserves and neighbouring farmland.